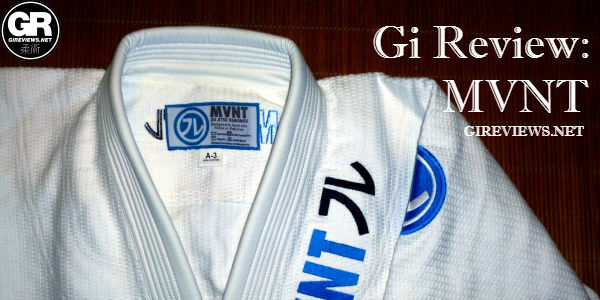 » Gi Review: MVNT from Australia! Gi Review: MVNT from Australia! MVNT is a rad BJJ company based in Australia. Their debut gi is a super soft gold weave with smart branding and a somewhat minimalist design scheme. Overall a solid debut offering. The MVNT debut gi has been a joy to test and wear. The A3 fit me incredibly well and I really like it when a brand offers a solid debut versus just trying to churn out any old gi and make it big. 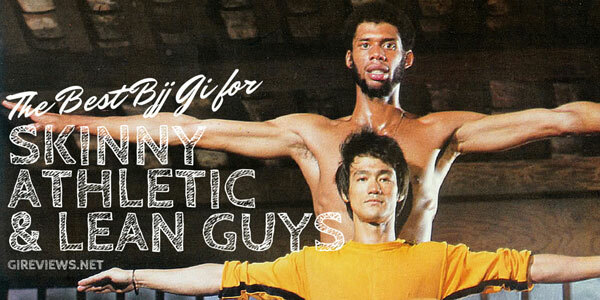 There’s a lot of newcomers to the BJJ gi market and most of them aren’t going to last for various reasons. MVNT, however, is going to stand the test with solid branding, growing distribution, and a high quality kimono at its core. 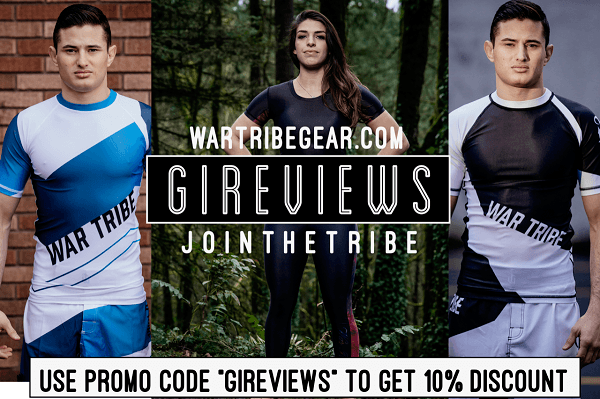 This MVNT gi was designed by Jiu Jitsu competitors and mat-tested for 12 months. That’s right. 12 months. We wanted to make sure we were happy with the quality, fit and durability of the gi before we even thought about releasing it to the market. If we were not 100% happy with the gi, we weren’t going to release it. 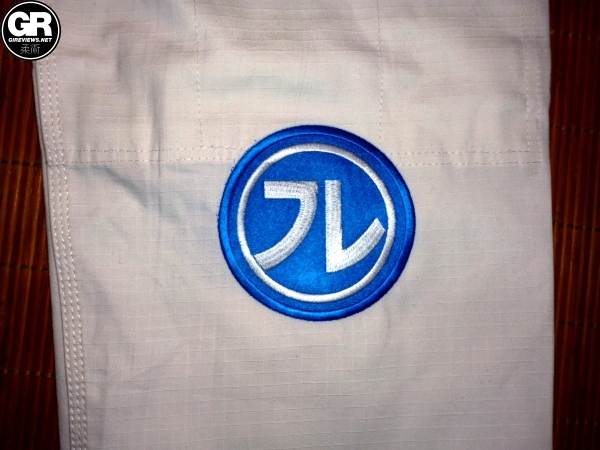 Now…we are super happy and excited to release this gi. The cut and fit of the debut MVNT gi is a standard fit. 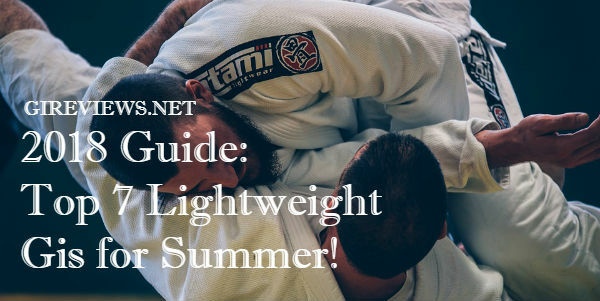 Much similar to brands like OK Kimonos, Tatami and Scramble, this gi has a nice standard comfortable fit yet tough, ready and made for either competition or just another hard night on the mats at the Academy. Like all gis nowadays, they are pre-shrunk but they will still have some minimal shrinkage. 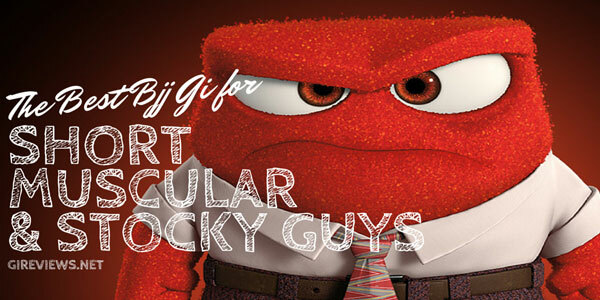 We are Jiu Jitsu competitors. We roll everyday. We test our gis everyday. The gi fit fantastic in A3 (I’m 6’1″ and 215lbs.). The white gold weave top shrunk down just a bit over time to fit even better. I really like that the gi is sleek and stylish while still allowing for a ton of space to either leave blank for a clean minimalist look, or patch the crap out of and rep your sponsors and academy. The jacket features a ripstop covered lapel and cool reinforcements on the inside of the lapel and across the front. It also featured embroidery on the upper back underneath the label. It works fantastic as a choking device and the gold weave remains super soft over time. The custom seam tape inside the sleeves also remained soft and was never scratchy. The trousers have a cool contrasting dark blue drawstring and a traditional 4 belt loops. I didn’t notice any issues with the drawstring riding up during training, however. I can only attribute this to properly placed drawstrings. The embroidery on the shin of the pant leg is really high quality and I’m impressed that the seam tape, despite being very detailed, is quite soft to the touch. The gi performed really well when rolling. The collar isn’t super thick or super-tough but it did hold up quite well while training. UPDATE (Jan 19, 2017): The MVNT debut gi is no longer available. You can visit their website to see their latest offerings. Hello, I’m looking for a camo colour gi would you guys be ble to have that?